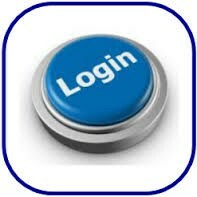 Updating all information on the parent portal is essential. Make sure to do so every school year or whenever your information changes. Maintaining up to date records allows us to easily contact you should your child become ill or in an emergency. Remember to list more than one emergency contact as we are not allowed to release your child to anyone other than those listed on Powerschool. If you need assistance, any member of our office staff is able to assist you during office hours, M-F, 7:30 am - 4pm. If you update your information on the Parent Portal, you will be able to view your child's new classroom placement on the 9th of August at 5pm. Note, we will NOT post class lists again this year in efforts to promote more families updating emergency contacts online.